The system will not display results for more than 28 days after your test date.Your official Test Report Form will be released to you 13 days after the test. The online preview of the result begins to be disclosed at 12:00 am Australian Eastern Daylingth Saving Time (AEDT) after the written tests are conducted. The test result will be issued one by one so that it does not mean you can check your result through online at exactly 12:00am. This online preview cannot be used as official confirmation of your IELTS result. Disclaimer: The preview of your test result is provisional and may not be used as official confirmation of your achievement. 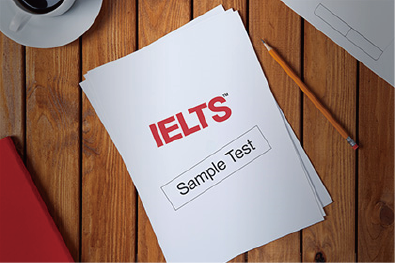 Your test centre or the IELTS partners will not accept any responsibility in the event that your result fails to display here, whether due to technical fault or administrative procedures.